Alcon gained most of the franchise rights to ‘Blade Runner‘ in 2011 to produce prequels and sequels, this past winter news that Ford was excited about the script but hadn’t committed at that point. 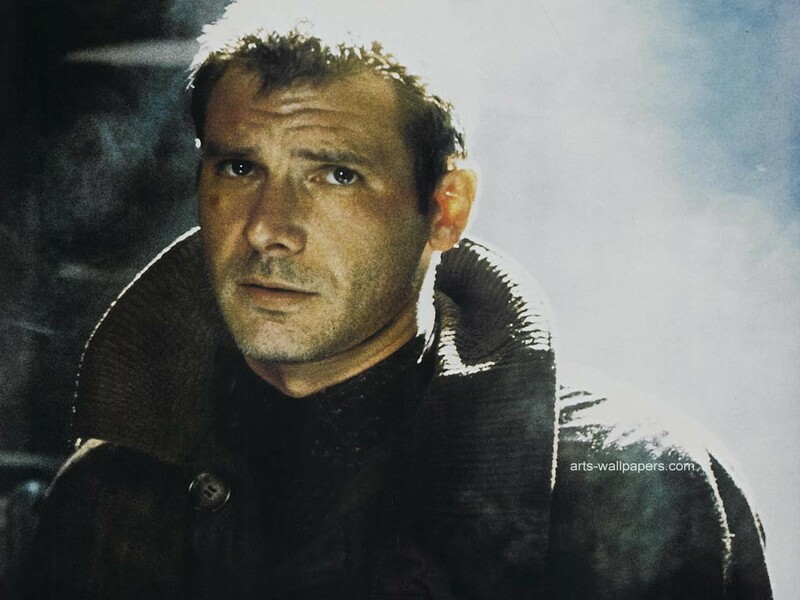 33 years after the original, we will finally have a sequel to tell us what Deckard has been up to since he ran down replicants the first time. If he was in retirement then, what would he be doing now? This entry was posted on Friday, February 27th, 2015 at 3:11 pm	and is filed under Film, News. You can follow any responses to this entry through the RSS 2.0 feed. You can skip to the end and leave a response. Pinging is currently not allowed. « Leonard Nimoy – 1931-2015!